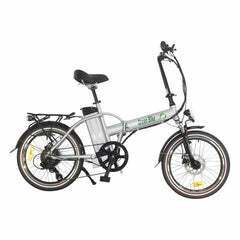 The Green Bike USA GB1 is an awesome folding electric bike that features a powerful 48V battery and 500W motor. 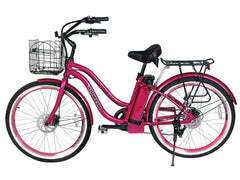 The aluminum frame is lightweight so you can take on the steepest hills with ease. 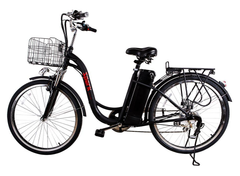 A front suspension helps you tackle any kind of uneven surface. 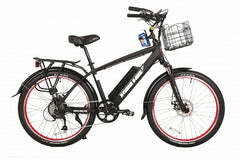 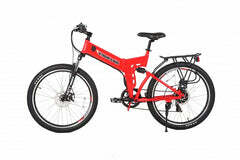 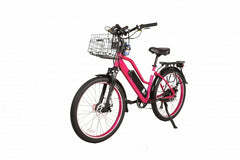 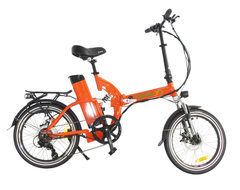 This is one of the cheapest folding electric bikes you can find with all top quality parts! 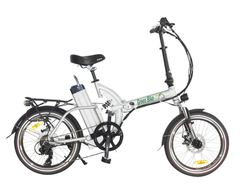 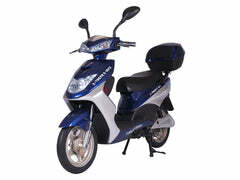 The GB1 electric bike come with an upgraded 48V battery system. 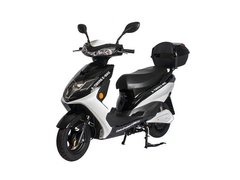 This high efficiency battery allow the bike to easily achieve 40 miles range on a single ride with a fully charged battery. 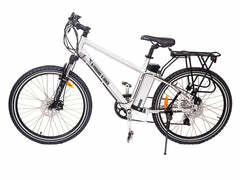 This bike comes with a Shimano 6-Speed Shifter, Tektro Disc Brakes and a Zoom front suspension fork. 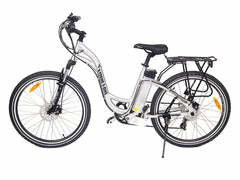 At a price of under $1,200 this is an unbeatable value.